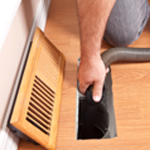 Cleaning your duct work eliminates these contaminates and safeguard your health by eliminating potential causes of allergies and respiratory problems. 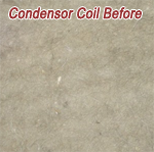 In addition, we will eliminate the dirt that acts as food for dust mites, bacteria, mold and other micro organisms. 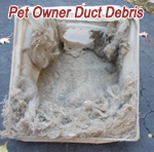 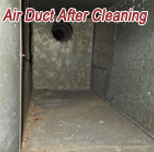 *We do not currently schedule appointments to exclusively clean drier vents or exhaust fans, but we will clean them if we are scheduled to do a full duct cleaning as well. 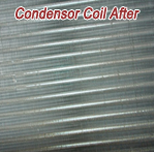 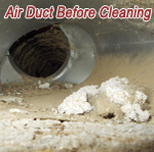 Click Here for a link to the EPA website with more information regarding duct cleaning.